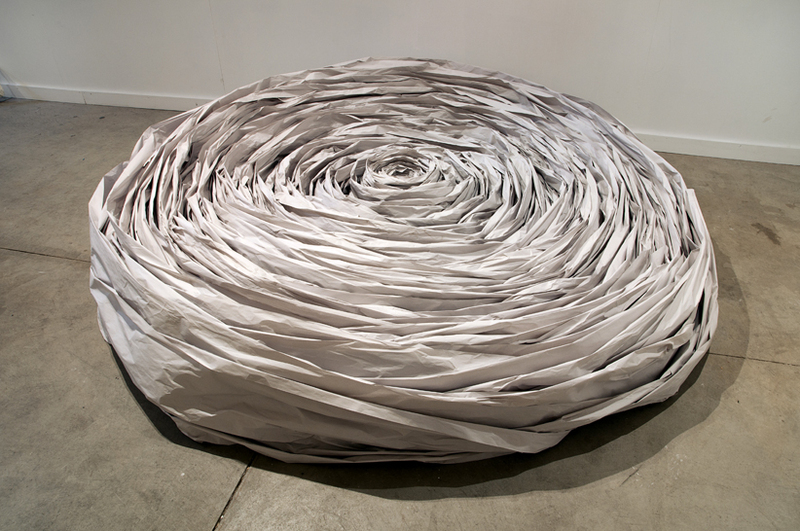 This work was made as part of a group show titled 5Artists, OneRole. 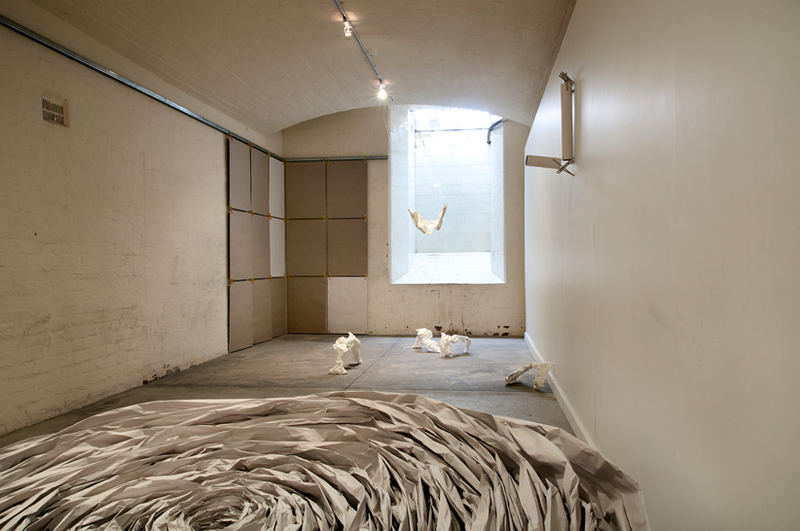 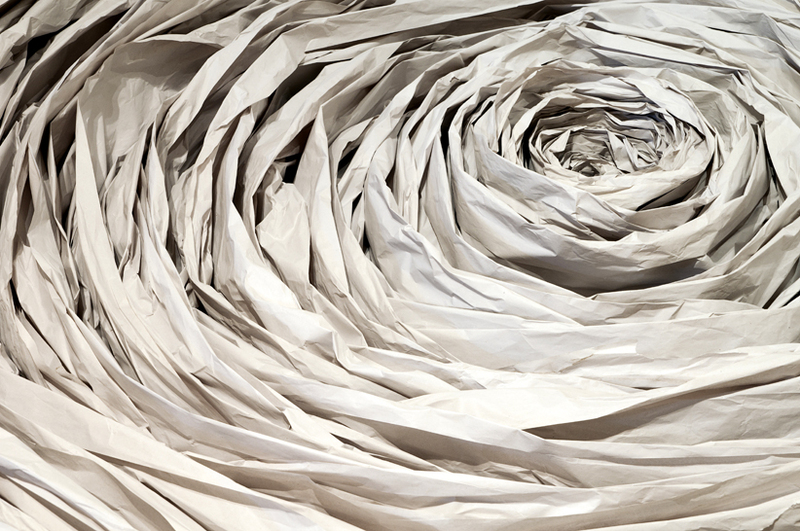 The premise was a material investigation into paper, where each on the five artists developed individual pieces using a generic role of paper as a starting point. 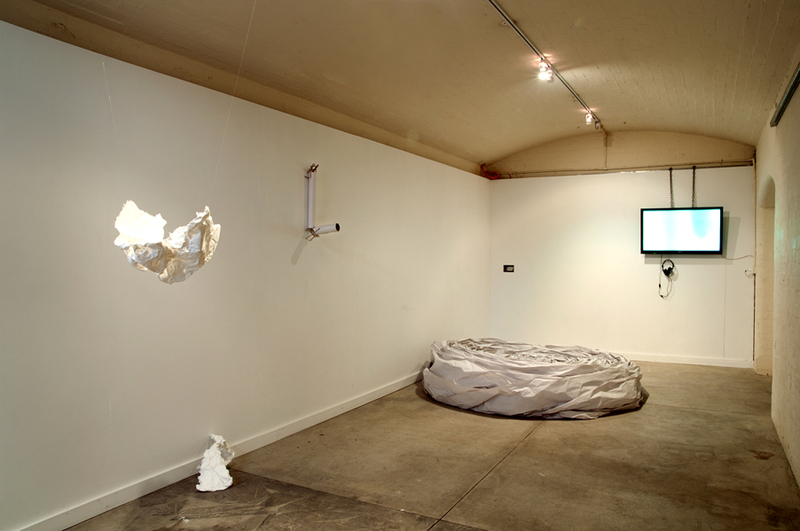 Participating artists included Anna Miller-Yeaman, Aaron Cooper, Laura Whitfield, Ben Taranto and Will Heathcote.